If you’ll be at Google Cloud Next ‘18 in San Francisco next week, we invite you to come see us to learn more about how we’re working with Google to address the security challenges companies face as they move applications and data to Google Cloud Platform. We’ll showcase a proof of concept demo with VM-Series virtual firewall securing container workloads in Kubernetes environments. We’ll be there all week so swing by and visit. In this session, we will highlight the joint effort that integrates Cloud Security Command Center with the Application Framework. VM-Series and Traps logs are surfaced in the Cloud Security Command Center app for Application Framework, providing greater visibility into security logs within the Google Cloud Platform deployment. The Cloud Security Command Center app can also take advantage of AutoFocus and MineMeld to surface additional context on threats detected which then can be translated into dynamic policy updates to block threats via the VM-Series. 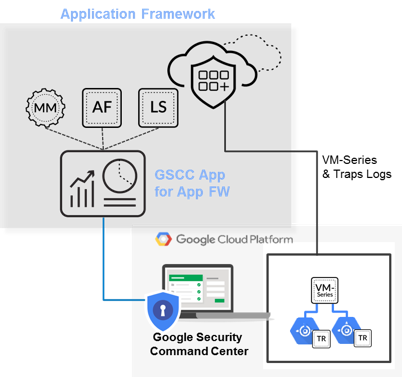 As organizations migrate existing applications and simultaneously build new cloud-native applications on Google Cloud Platform, security needs to be consistent across the underlying application infrastructure. Together with Google, Cardinal Health and FTD, we’ll share our approach and best practices for securing virtualized workloads and Kubernetes managed workloads running on Google Cloud Platform. 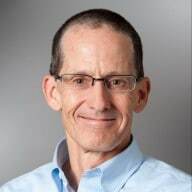 As container technology continues to mature, organizations are accelerating their adoption for increased application deployment speed and development efficiencies. However, security remains a top concern impacting container technology adoption. We will review key security considerations you should plan for addressing container security in GKE environments and showcase a demo around securing your workloads in GKE with Palo Alto Networks VM-Series virtual firewall. View more information about Google Cloud Next ’18 here.